Four people were arrested after a Pakistani woman was tied to a tree and set on fire. Her brothers are suspects in the crime. 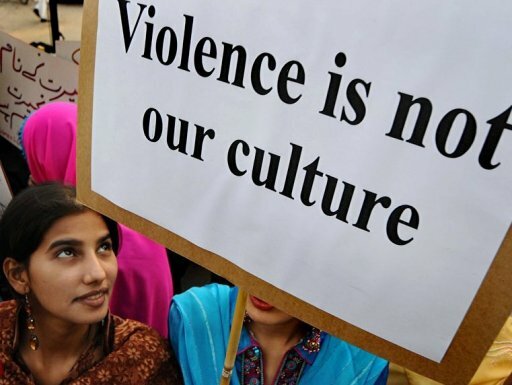 An 18-year-old girl suspected of having an affair was burnt allegedly by her brothers in Khanewal on Thursday. She was taken to Nishtar Hospital, where she was reported to be in critical condition. Police said her brothers have denied the allegations. They said she had tried to commit suicide. A case has been registered against four people. The eldest of the brothers was detained for a while. The suspects have been told not to leave town until investigations are completed, police said. The only sister of four brothers, police said the girl was tied to a tree at her home in Chak 151/10-R in Jahanian and set on fire. Police said some neighbours rushed to her rescue on hearing her cries and found the house locked. They said one of her brothers, Imran alias Langra, came to the door and told them to leave saying “it is a family matter”.